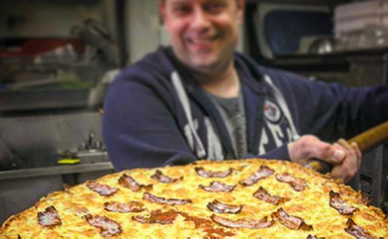 Here at Tony’s Master of Pizza in Winnipeg, we have been serving great pizza for almost 50 years. We were founded in 1972 by Tony Rampone. Tony sold the business in 1982, and there were several Tony’s Master of Pizza locations by that time. But now, after all these years, only the original Fort Garry location at 1110 Pembina Highway still stands. Despite multiple owners and a half-century of business, we still do things as close to the original way as we can. We make your pizzas from scratch, at the time you order, using only the freshest of toppings and ingredients. 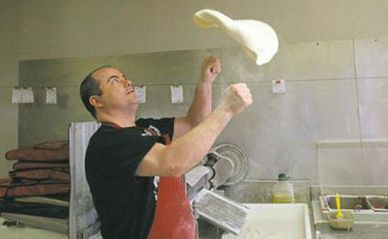 Even one of Tony's Pizzas very first signature touches – the golf ball-sized dough balls we use in the middle of the large and extra-large pizzas – is still in practice. Are you ready to see why generations of customers in South Winnipeg and the surrounding areas continue to choose Tony’s Master of Pizza to feed their families and friends? Contact us today! 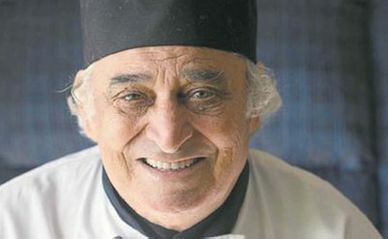 Tony Rampone, original owner and founder. Jamie Cinq-Mars continues the tradition. 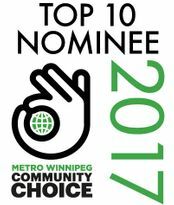 We are featured as one of ThreeBestRated’s best pizza places in Winnipeg, MB. 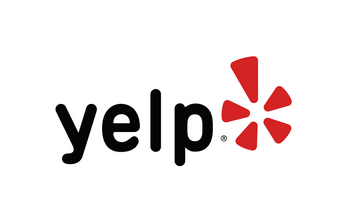 We are also highly rated on Yelp.